We are a leading Manufacturer of led flood light, universal charger with usb and universal charger without usb from Delhi, India. 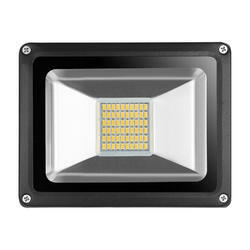 Our organization has gained immense popularity for offering a wide range of LED Flood Light. These products are developed in compliance with international quality standard and norms. Owing to their features like high efficiency, easy to install and use, these products are widely demanded by the clients. To provide the comfort and convenience to the clients, these products are also available as per the clients need and requirements. We are instrumental in providing patrons with optimum quality Universal Charger with USB. To ensure that our offered universal chargers are able to serve patrons for long, we manufacture these utilizing quality assured raw material, sourced from the most trusted vendors of the industry. Post production, we check these universal chargers so as to ensure their defect-free nature. Backed by an enthusiastic workforce, we are able to offer optimum quality Universal Charger without USB. Provided universal chargers are capable of standing tall on the expectations of patrons to ensure the same, we manufacture these by making use of the quality-assured raw material, obtained from the most reliable vendors of the industry. 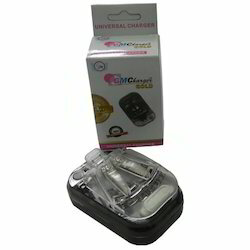 We also keep in mind the universally accepted quality standards while manufacturing these universal chargers.